Are you looking for a perfectly delicious and flavourful coffee to make your mornings and lazy afternoons scintillating? If yes, then you are in great company. 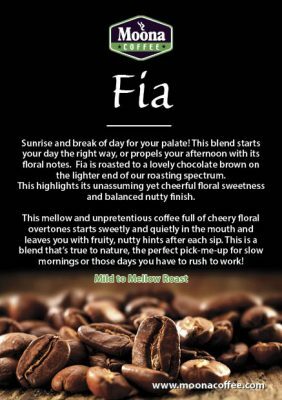 Artisan coffee experts at Moona Coffee UK have come up with a premium medium to dark roast blend that’ll simply knock your socks off. 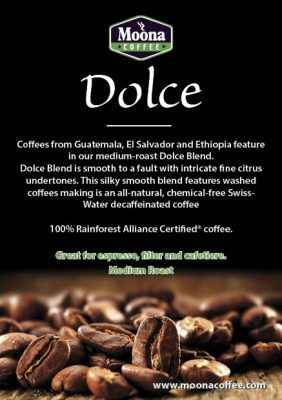 That’s right – Alma, a Rainforest Alliance Certified coffee blend, is hand-roasted to sheer perfection, making it ideal for coffee enthusiasts and aficionados alike. Some people love dark coffee roast; others go for a medium roast, but Alma brings the best of the two worlds. And, boy, does the coffee blend taste heavenly! Right from selection of single origin beans to packaging and everything in between, Alma is truly a work of master blenders who know their trade like the back of their hands. So, Why Do We Love Alma by Moona Coffee? Forget about your regular dark or medium roast coffees; Alma takes the art of roasting and blending coffee to a whole new and exciting level. And the resulting flavour is a riot of taste bursters. 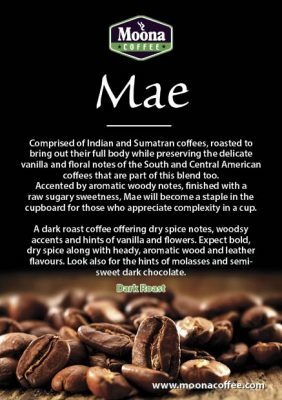 Be it the complexity of the deep, effusive Indonesian bean, the woodsy, spicy notes complementing the bright acidity or the rich fruity tones of the unmistakably Central and South American beans, the whole blend is an infusion of world’s best coffee flavours. 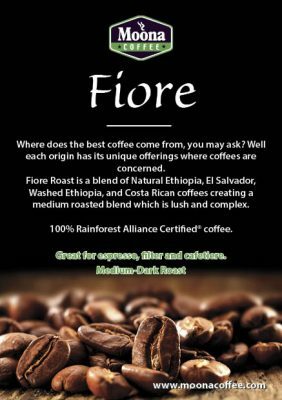 If you have an excellent taste for refined coffee blends, you will notice the full-bodied, somewhat honied cues spruced up by the bittersweet chocolatey tones. In all, Alma coffee blend is a perfect marriage of spicy, syrupy flavours and blueberry notes. This way, you can make a smooth, relaxing and down-to-earth cup of coffee. Not every coffee blend is created equal. Well, creating premium, designer, hand-roasted coffee blends isn’t just another flashy tagline for master blenders at Moona Coffee; it’s what they strive to deliver to customers across the country every day. They leverage painstakingly precise hand-roasting techniques and premium beans to churn out unrivalled medium to dark roast coffee blends. Whether you intend to buy ground coffee or roasted beans, Moona Coffee is always dead on the spot. Unlike most fly-by-night coffee sellers, Moona ensures that only high-quality product is delivered to you. While artisan hand-roasting and blending is important, packing and storage of coffee are paramount as well. That’s why Alma blend is packed in a state-of-the-art packaging material to see to it that no flavour is lost. It’s only this way that you can enjoy a smooth, flavourful and relaxed cup of joe. 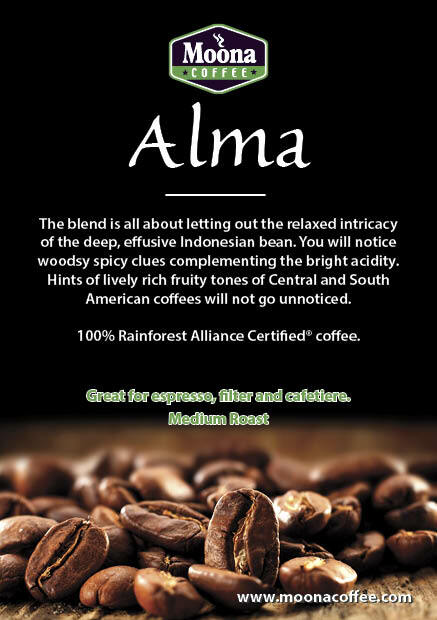 Alma Blend is a 100% Rainforest Alliance Certified® coffee.